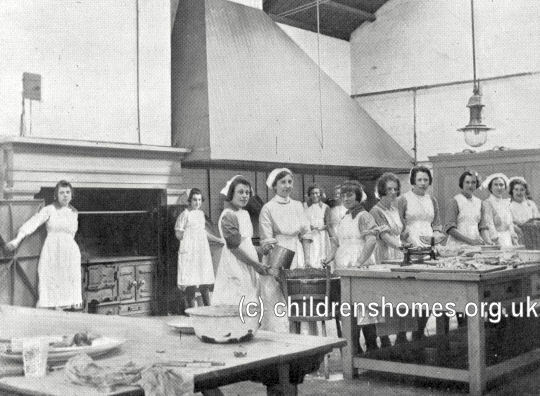 In August 1909, a wing at Aylesbury prison, on Bierton Road, Aylesbury was designated for use as a Borstal Institution, accommodating female offenders aged from 16 to 21 years. 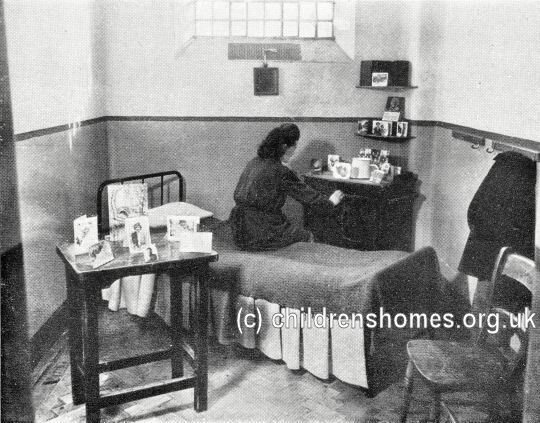 The Borstal regime included physical exercise, school lessons, work training, strict discipline and follow-up supervision after inmates were discharged. 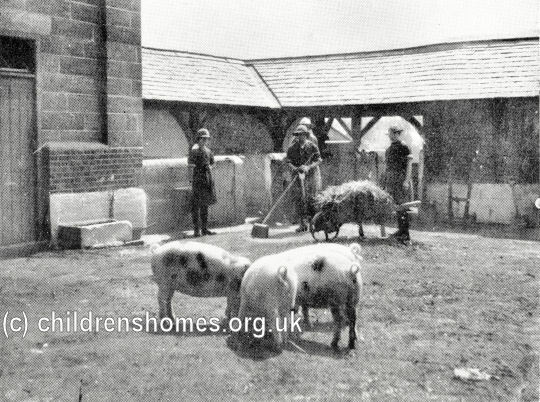 In 1959, the prison was converted to house adult male prisoners and in 1961, it changed again to house young male offenders aged between 17 and 21. 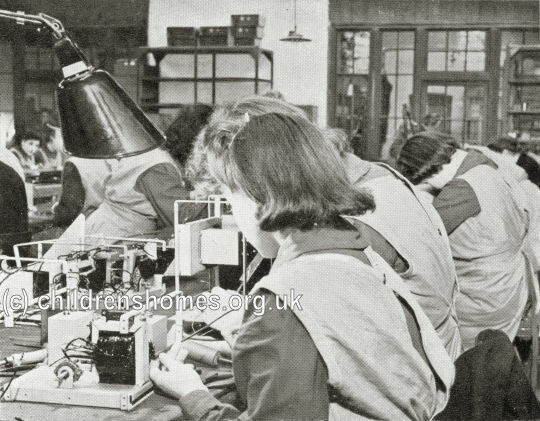 In 1989, Aylesbury was designated as a long-term Young Offender Institution.